Comments Off on Are Forgotten Sins Forgiven? 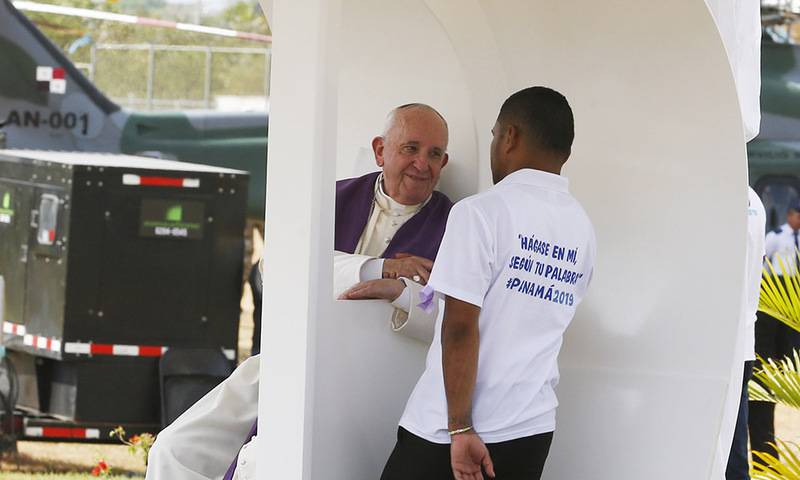 It is not unusual to forget some sins if you have not been to confession for a long, long time. Frequently, souls in your situation start remembering all sorts of sins they had forgotten. Why? Because the new grace in your soul brings with it light, humility and compunction, all of which give you the courage to recognize and confess your sins. Don’t worry. If you did not deliberately fail to mention mortal sins you were aware of, then you made a good confession: all of your sins were absolved, and you are forgiven. However, the next time you go to confession — and I would not go sooner than a week later, otherwise you might fall prey to scrupulosity — you should mention the sins that you had forgotten. This will increase grace in your soul and give you peace of mind. The Sacrament of Penance is a great blessing to the Church. Pope Pius XII summarizes the advantages of confession in his encyclical Mystici Corporis Christi (on the mystical body of Christ): “By it [frequent confession] genuine self-knowledge is increased, Christian humility grows, bad habits are corrected, spiritual neglect and tepidity are resisted, the conscience is purified, the will strengthened, a salutary self-control is attained, and grace is increased in virtue of the sacrament itself” (No. 88).